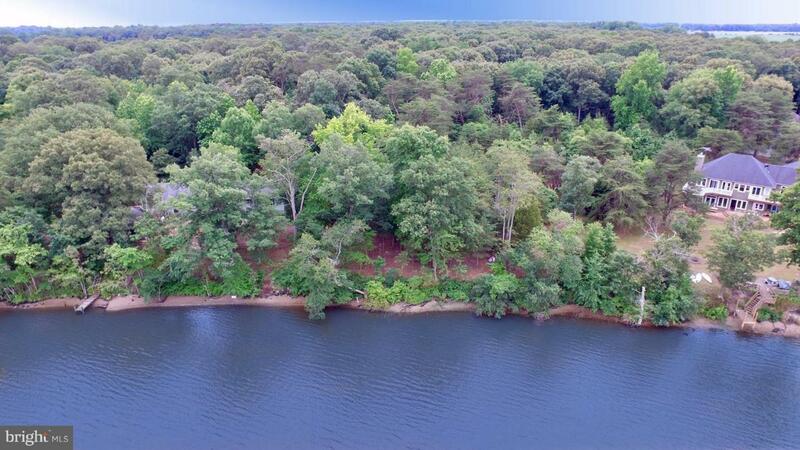 Private, waterfront lot with amazing sunset views on the Choptank River waiting for your dream home! 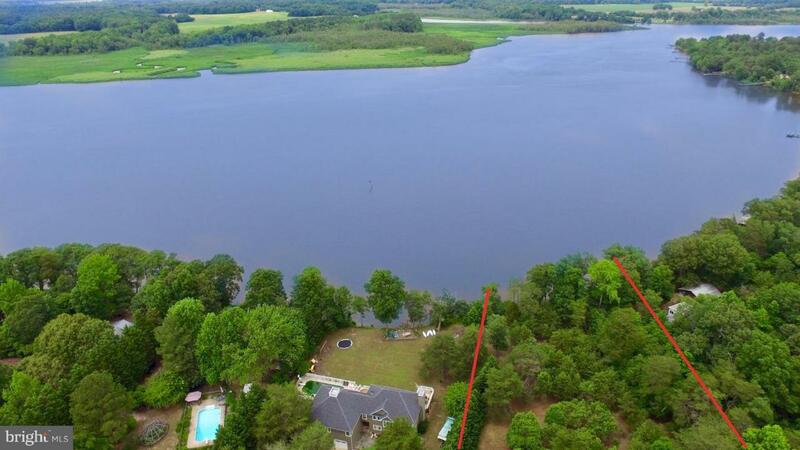 Enjoy fishing, water sports or just relaxing just steps from your back door. 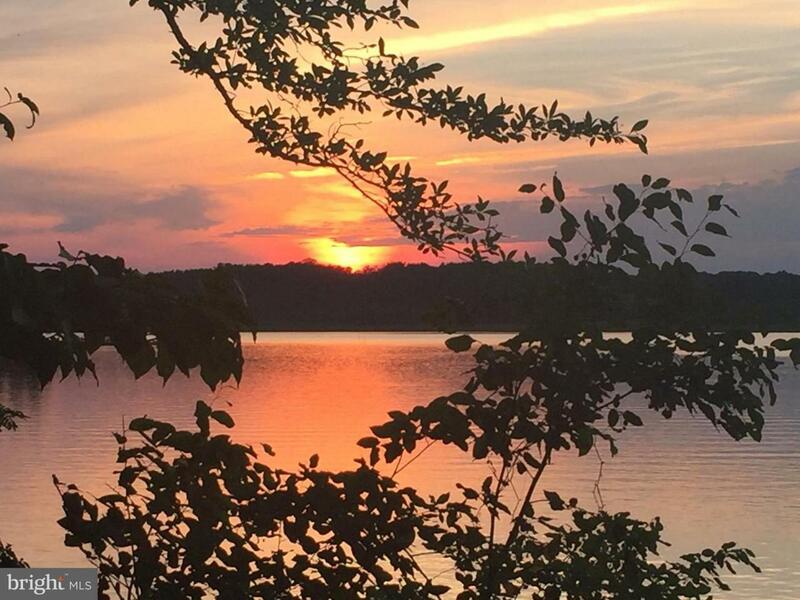 A nature lover's paradise, this is a great, private spot & an easy commute to Baltimore, Philadelphia & DC as well as a practical second home option with lower taxes for New York, New Jersey & PA residents. Perfect for year round, a weekend or vacation retreat. Initial approval obtained for a 4 BR septic system. 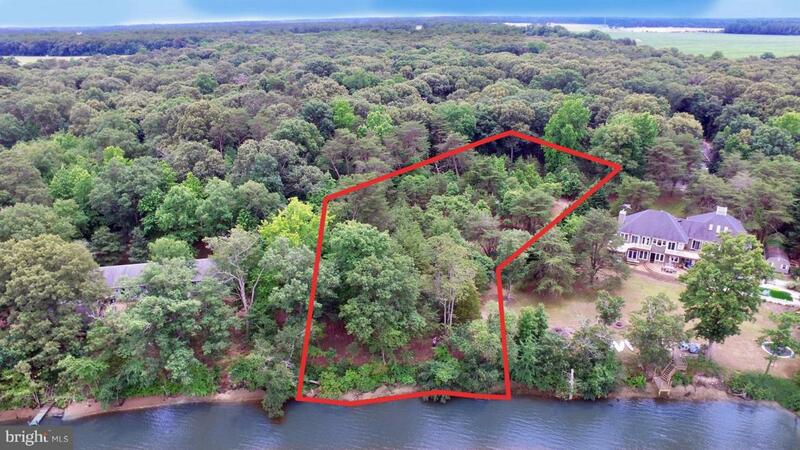 Survey with preliminary site plan available as well as professional drawings for a dock. Taxes will be paid for 2019. It's a great time to build!